Family Camp Big Surf weekend! All ticket orders for BIG SURF will be placed using an online reservation system through Big Surf! You can order your tickets right up until Saturday, June 3 – even from your phone in the Big Surf parking lot! Go to the park and have a Blast! To register for Family Camp please hit the REGISTER button on this page, which will allow you to register you and your family for overnight stay at Camp Hohn. Join us for a FUN weekend of camping and water play! 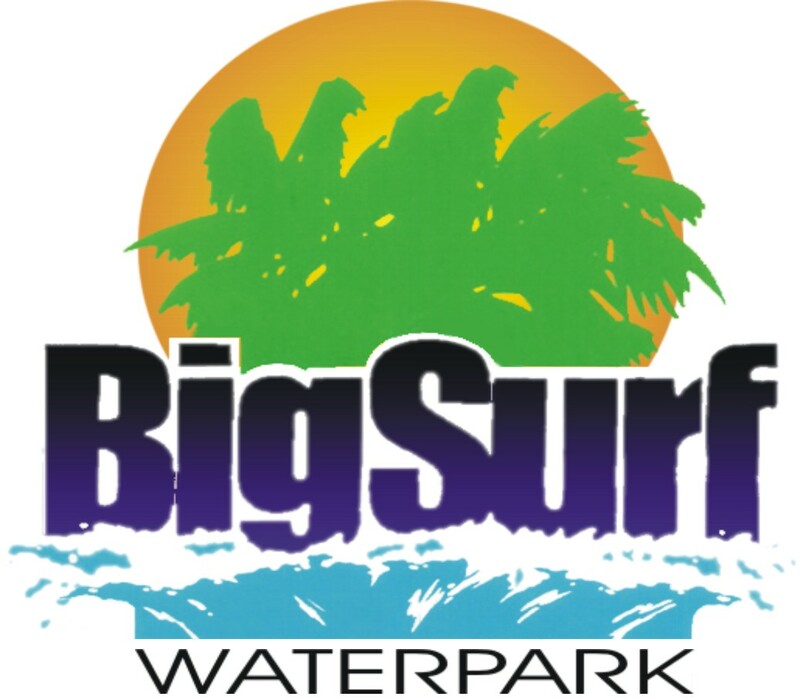 Spend the day at Big Surf Waterpark at the Lake of the Ozarks (using the attached reservation form and information) and then come camp at the Lake of the Ozarks Scout Reservation for a night of family camp fun! Big Surf reservations need to be made using the reservation information on the attached form and camping reservations can be made using this form. Camping will include a dinner at 7:00pm on Saturday night, a campfire on Saturday night, and breakfast on Sunday morning followed by a short chapel service in Parkwood Chapel at the Lake of the Ozarks Scout Reservation. All tents are provided for this weekend. Bring the whole family for a fun day at Big Surf and a fun night of camping! After 5/29/2017 a fee of $8.00 will apply to all Adults Registrants. After 5/29/2017 a fee of $8.00 will apply to all Scout Registrants. After 5/29/2017 a fee of $8.00 will apply to all Youth (ns) Registrants.